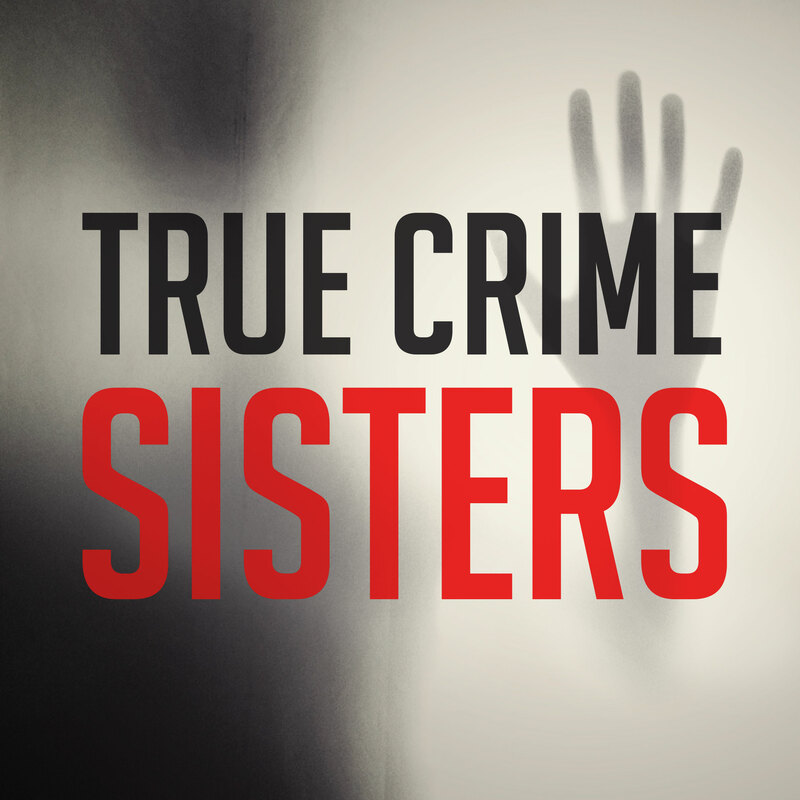 Discover True Crime Sisters Where is Amber-Lee? Please join us today as we discuss the disappearance of little Amber Lee Cruickshank. Amber went missing from Kingston, NZ on the 17th of October 1992, she was just 2 years old.